Welcome to Cover Art! 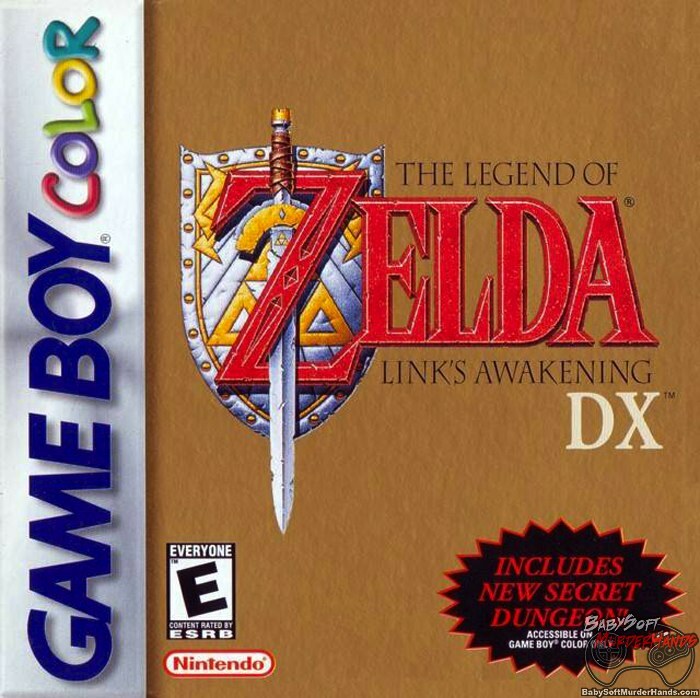 A section of the site where we look at a retro video game’s box cover art and briefly discuss it’s gameplay and legacy. 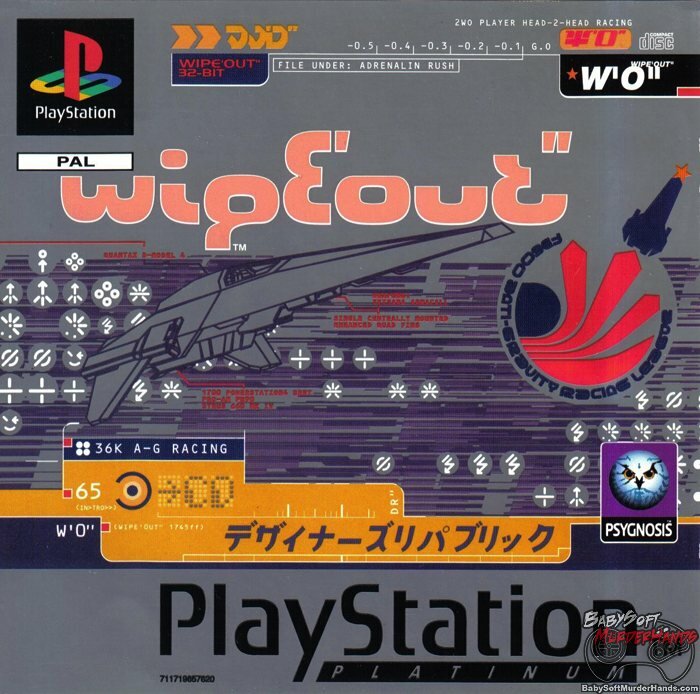 The first Wipeout game was developed by Psygnosis, whom later got renamed to Studio Liverpool when Sony bought them as a first party game developer for their thriving Playstation console. 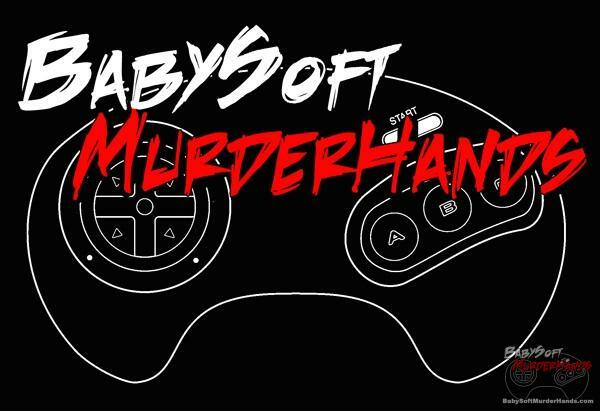 Despite being an English developed game, it has a very futuristic, Japanese style design, which was quite cutting edge at the time. Although it was not the first 3D futuristic racing game, it is certainly among the best. Nintendo had F-Zero, but Psygnosis had Wipeout. It had weapons and 3D graphics. It even had a cutting edge techno soundtrack featuring the likes of the Chemical Brothers. Now a days you can get in a used game store or on PSN.